Hungary is not inferior to any other country and wants to fight for its interests; the ruling parties will not change their politics, but do want to change the EPP – this could be the summary of the first day of the Hungary At First “Site” conference organized by the Friends Of Hungary Foundation, publisher of Hungary Today and Ungarn Heute. 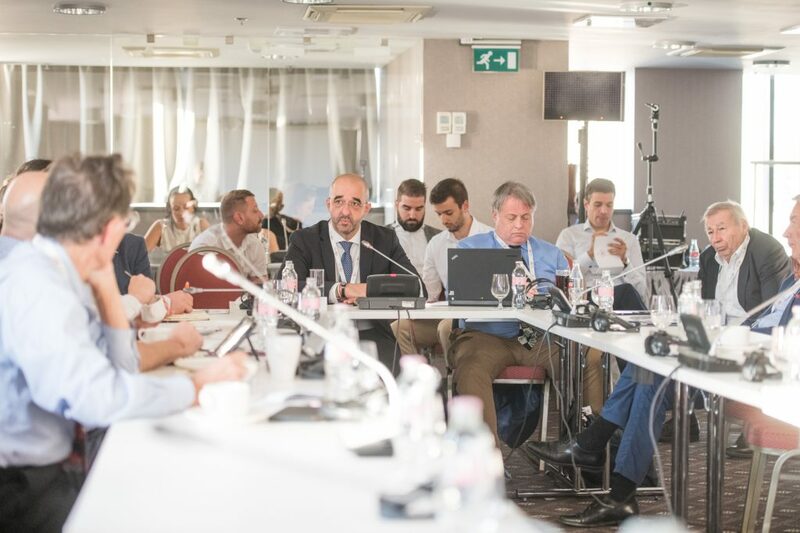 About a dozen foreign journalists had the opportunity to meet Hungarian political and economic decision-makers face to face and ask anything that interests them. To have a true picture of Hungary, you should be familiar with Hungary’s history, how Hungarians live and how they think; E. Sylvester Vizi, Chair of the Board of Trustees of the Friends of Hungary Foundation, explained the very meaning of the conference called Hungary At First “Site”. The chairman thinks one of the major problems in the world today is that we don’t have time to talk to one another. Therefore, the Foundation’s goal is to build a bridge between Hungary, Hungarians living abroad and people who like Hungary. 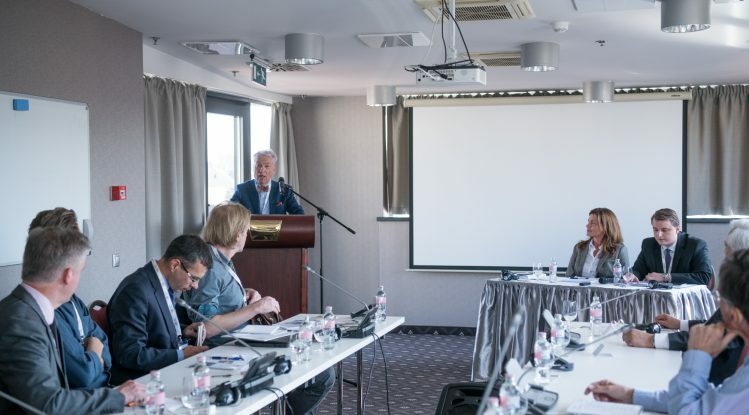 This conference is meant to provide foreign journalists an opportunity to widen their knowledge of Hungarian affairs and politics by giving them the chance to meet members of the Hungarian government and hear their thoughts and opinions on political and economic issues first-hand. 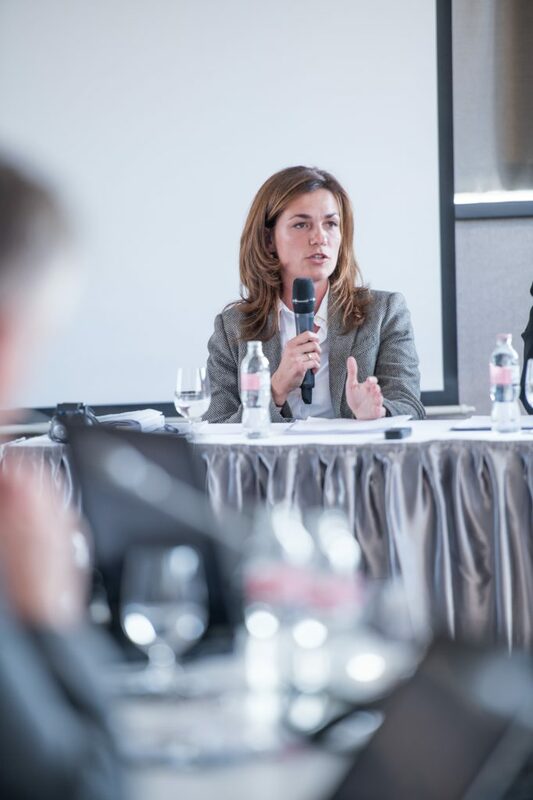 Hungary is often branded the back sheep of the European Union, but this statement is simply not true, Minister of State for EU Relations, Judit Varga, said at the conference. She emphasized that both the Hungarian government and the country’s population are fully committed to the EU and want to remain in the Union. She pointed out that Hungary is in the 9th best place among EU members in regard to rule of law violations, and is in the third when it comes to reacting with speed in problematic situations. Having worked in Brussels for nine-years, she was able to bring a unique, personal perspective on Hungarian-EU relations to the table. During that time, she had the “pleasure and pain,” as she put it, to experience how Hungary is viewed there. She believes the media painted a very negative picture – one based on biases and lies – of Hungary. Since her appointment to Minister of State this May, they have been working to change this perception. 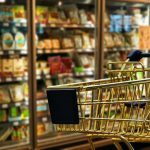 It is not easy, and as the Sargentini Report’s approval showed, a breakthrough is yet to come. They had been trying to convince 50 important MEPs of the EP about the Hungarian government’s point of view regarding the report, but she said that most of the MEPs had not even read their 108-page refusal of the accusations prior to the vote. She also thinks that the Hungarian government didn’t get fair treatment during the process and emphasized that the last minute change on the counting of the votes was not legitimate. Judit Varga thinks the Western criticism towards the state of democracy is only motivated by the difference in interests, since, unlike the previous “flexible” Socialist governments, Fidesz fights hard for the country’s interests. Hungarian, Central-European, European and Atlantist – these four words describe Hungary’s identity, according to Szabolcs Takács, Minister of State for EU Policy and Coordination. He thinks the real reasons behind the criticism of Hungary and Poland are mostly ideological and connected to the already started EP election campaign. He sees two major groups within the Union: the federalists and sovereigntists. However, Europe is also divided by anti and pro-migration views. The Minister of State thinks the growing extremist influence in Europe is due to the mainstream parties’ loss of character and identity, which made the seemingly rival parties alike. Therefore, he thinks the EPP needs to return to its Christian democratic roots. Understanding the XXth century is the key to understanding the Hungarian politics of today, said Zsolt Németh, Chairman of the Foreign Affairs Committee of the Hungarian National Assembly. After briefly summarizing Hungary’s past tumultuous 100 years and the 30 years of the multi-party system, he shared the current focus points of the Hungarian foreign policy. Among these, he listed the tension between Ukraine and Hungary and voiced his hope that our Eastern neighbor might realize that Hungary could be a potential ally. Zsolt Németh stated that Hungary is committed to Ukraine’s sovereignty and territorial integrity and finds the Russian occupation of the Crimean unacceptable. However, Kiev mustn’t violate basic minority rights as they have repeatedly done in the previous months. Despite opposing Russia’s military actions and urging strong signals, the Fidesz lawmaker said the economic and energy cooperation with Russia is in the interest of both Hungary and Europe. Németh also mentioned the current tension in the European People’s Party. He said Fidesz “in no way wants to leave,” but if they are “kicked out,” they will look for other opportunities elsewhere. He emphasized that, in any case, Fidesz would never choose to sit in a faction with extremists. The Western countries do not have the moral high ground or the right to teach Hungary or the region about democracy or the rule of law, Zoltán Kovács, the government’s spokesperson said. After a brief speech, he spent his time answering all the questions from the journalists. He underlined that the Hungarian voters had made clear what they wanted: a “full stop” to migration. He thinks that it is only democratic that the government represents their will. On the other hand, he questioned the legal ground of political participation of the government critical NGOs, as nobody had ever voted for them. Justifying his standpoint, he cited that less than 15,000 people offered 1 percent of their personal income tax to them, while 10 thousands of votes are needed to secure only one seat in the National Assembly, which has 199 MEPs. So he thinks political NGOs have no support in Hungary and they represent foreign interests, particularly US billionaire George Soros. He rebuffed the claims that Hungary is only in the EU for money, and insisted that most of the funds have returned to Western countries as the newer member states purchased Western technology and gave most of the state works to Western companies. Nobody had any problem with the rule of law and state of democracy in Hungary when Strabag built all the roads, said the government’s spokesperson. He thinks that today’s criticism and legal processes are due to the fact that this Hungarian government prefers interior companies over foreign ones.